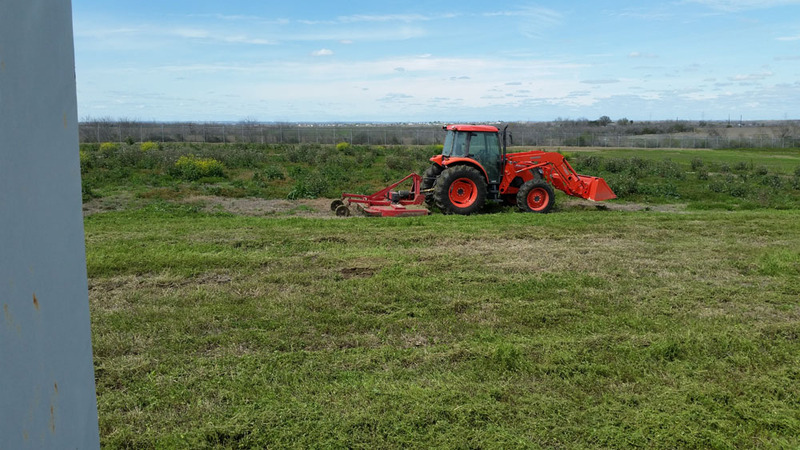 If your property is overrun with unwanted vegetation, or if you simply want to expand your usable land into areas previously left to grow wild, we offer efficient and affordable brush clearing to customers in New Braunfels, Texas. We practice selective brush clearing to eliminate unwanted growth while retaining the trees shrubs and plants you want to keep in place. We can mulch the brush right there on the premises and use the waste to feed desirable plants and provide ground cover to the topsoil. 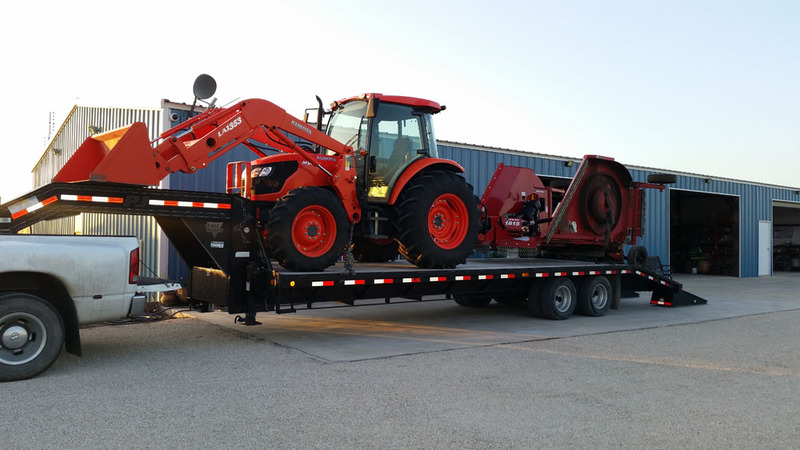 We can also remove the waste entirely and leave a cleared plot of land for planting or seeding. For thick trees and stumps, we also offer complete tree removal services and a stump grinding or removal. Whatever end result you’re looking for, we can accomplish it. In the course of doing business, we strive to prevent the use of pesticides, to control erosion, and to reduce the overall use of combustible fuels associated with conventional clearcutting methods. 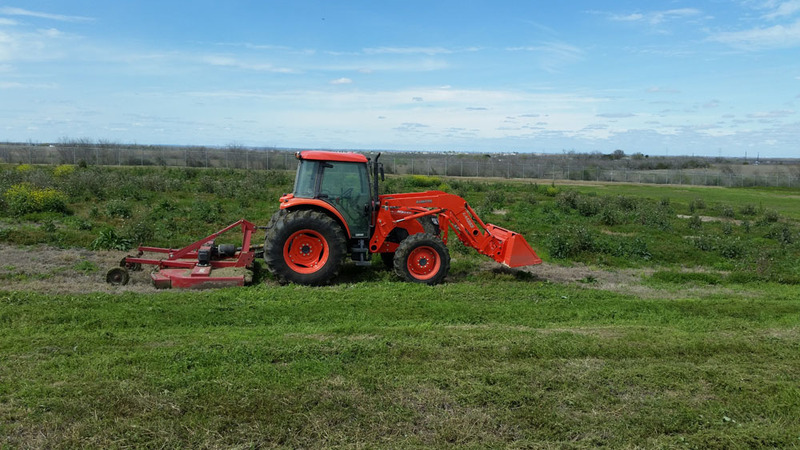 We offer professional land clearing services for severely overgrown lots, steep slopes, and creek beds which are difficult or impossible to clear with a commercial mower. By using our methods even the harshest terrain can be cleared.